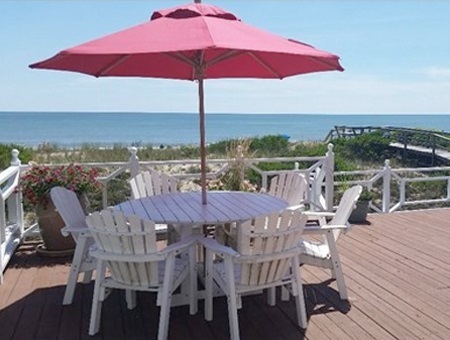 Bethany Beach Real Estate at its Best! When it comes to Sussex County homes for sale you will not find a more helpful group of knowledgeable real estate sales agents. 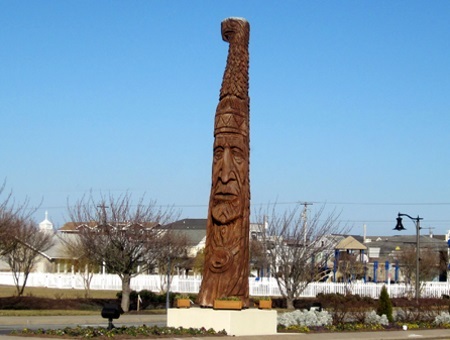 Select from our list of communities to browse single family homes or condos to rent on your beach vacation to Delaware's beaches.